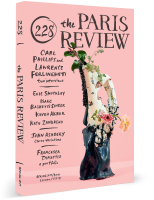 Over the years, 92Y’s Unterberg Poetry Center has teamed with The Paris Review to present numerous onstage conversations. These talks—with Chinua Achebe, Norman Mailer, Iris Murdoch, Günter Grass, Tony Kushner, Salman Rushdie, Czesław Miłosz, Arthur Miller, and many others—often led to the Writers-at-Work interviews that appeared in the magazine. In a new collaboration made possible by a generous gift in memory of Christopher Lightfoot Walker, a longtime friend of the Poetry Center and The Paris Review, we are now sharing the recordings of these conversations on each of our websites. Christopher Lightfoot Walker (1954-2012) served as poster director, prints director and advisory editor of The Paris Review. 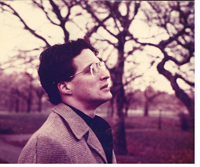 He also volunteered at the 92nd Street Y’s Unterberg Poetry Center, making transcriptions, which were models of their kind, of audio recordings of live literary events. Chris was born in New York City, attended the Buckley School, then went west to Fountain Valley School and back east to Hampshire College. He was engaged in a number of entrepreneurial efforts (some in collaboration with his father, Angus Lightfoot Walker, longtime chairman of the City Investing Company), when, at the age of 31, he suffered a cerebral hemorrhage. 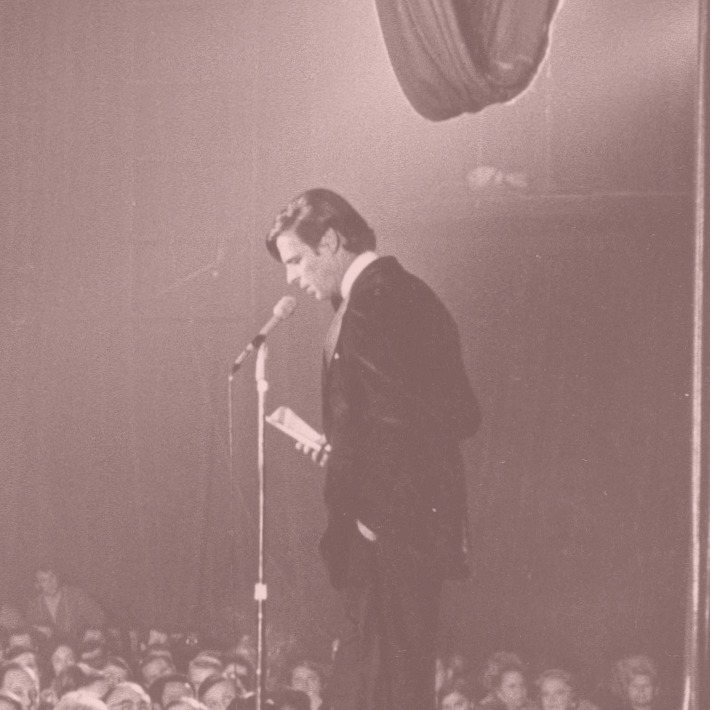 He wore his adversity lightly, retaining, in addition to his considerable wits, his sense of humor and sense of fun. Against the odds he remained a person on whom no delightful thing was ever lost. Chris was always grateful for the refuge he was able to find in the work provided by the Y.